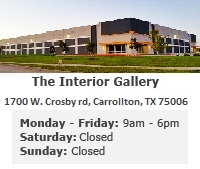 Perfect for business and home decor. 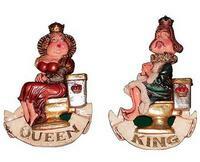 This king and queen setting on toilet sign is a must have! These bathroom signs are part of our collection of hand-crafted restaurant signs and display decor. It is sure to be a perfect piece to add to any establishment. It is used as part of home decor, restaurant decor, bar decor, club decor, retail store decor, special events decoration, home kitchen decor, media room decor, game room decor, hotel decor, commercial business decor. It is sure to attract crowd's attention and is a wonderful conversation piece. Dimensions: 7.25" X 1.25" X 7.25"